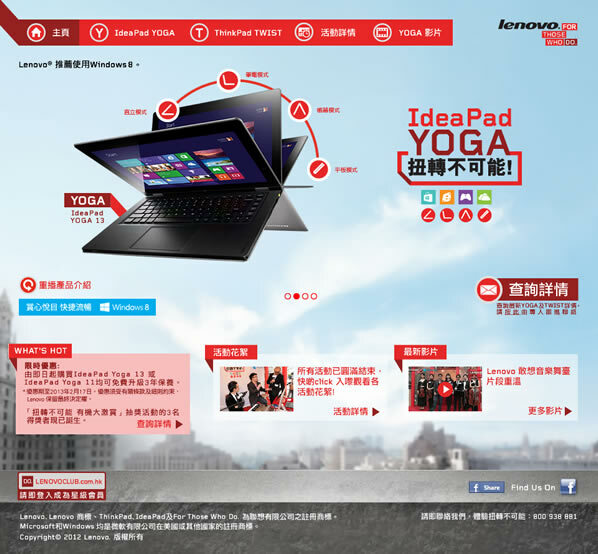 Lenovo wanted to promote their new line of Windows 8 convertible laptops. 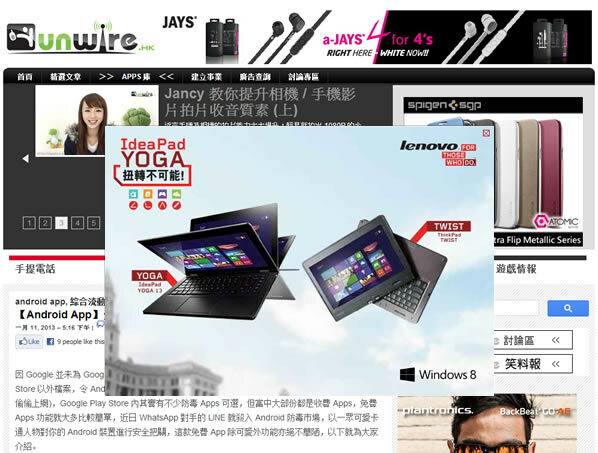 We created a short video to convey the product features, which leads to the exciting campaign site. 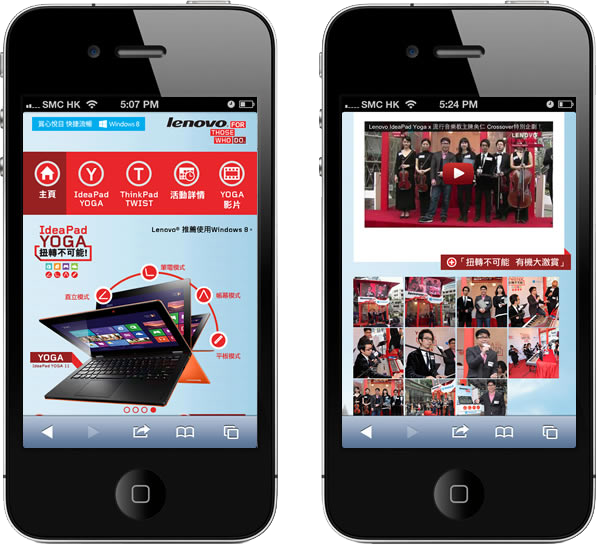 To ensure a consistent experience via different mobile devices, we also created a touch-friendly mobile version.